Color/Appearance: Heartwood is a light reddish brown. 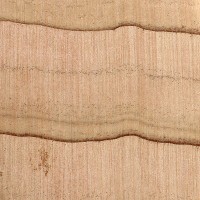 Narrow sapwood is pale yellow-brown to almost white and is clearly demarcated from the heartwood. Grain/Texture: Grain is straight, with a fine uniform texture. 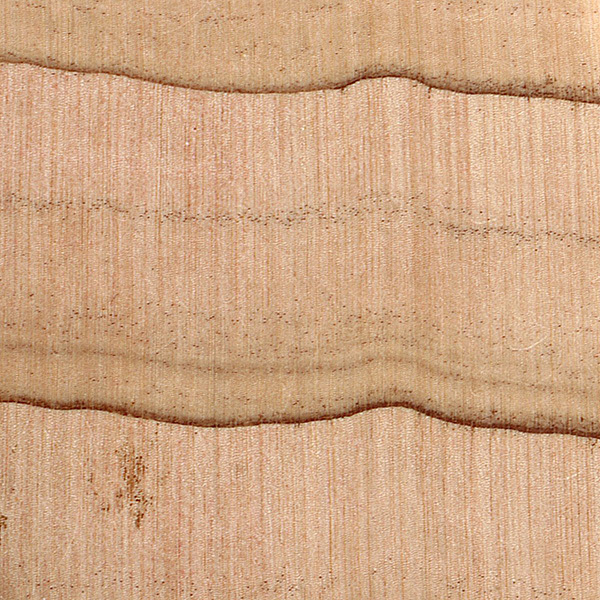 Endgrain: Resin canals absent; earlywood to latewood transition gradual, color contrast medium; tracheid diameter small-medium; zonate parenchyma. Rot Resistance: Reported to be durable to very durable regarding decay resistance. Workability: Easy to work with both hand and machine tools. Holds paint well. Stains, glues, and finishes well. Odor: Atlantic White Cedar has a characteristic cedar-like scent. Allergies/Toxicity: Although severe reactions are quite uncommon, Atlantic White Cedar has been reported to cause skin irritation. See the articles Wood Allergies and Toxicity and Wood Dust Safety for more information. 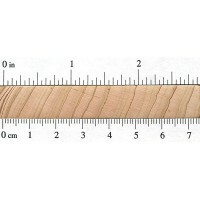 Pricing/Availability: Due to the limited growing range and relatively small tree size, Atlantic White Cedar is more expensive than most other conifers in the eastern United States. Expect prices to be in the medium to high range for a domestic softwood. 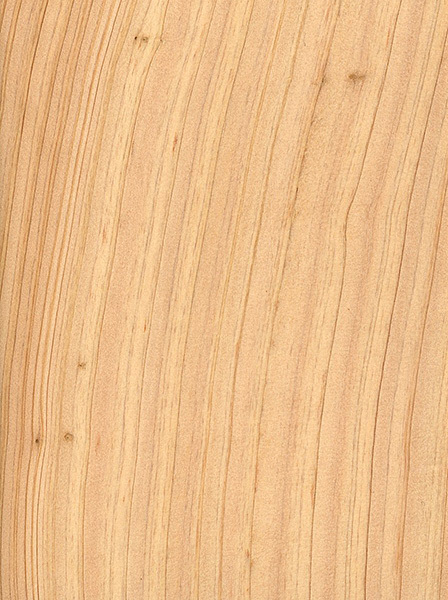 Common Uses: Boatbuilding, carving, siding, shingles, and construction lumber. 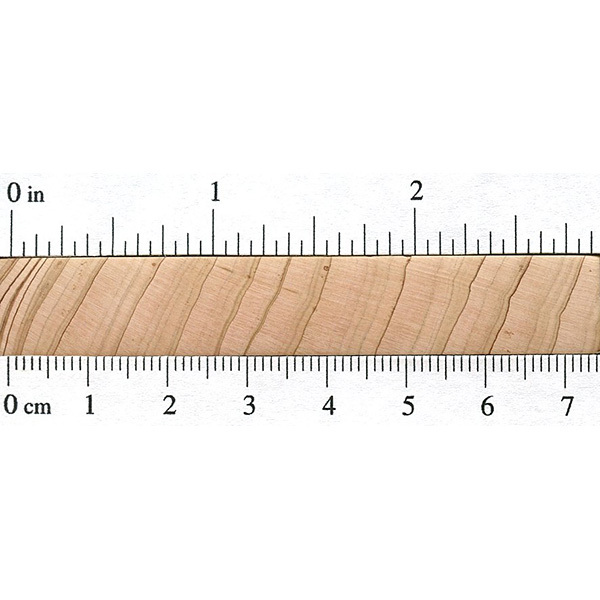 Comments: Atlantic White Cedar has excellent stability and decay resistance, but isn’t nearly as hard or strong as its west coast counterpart, Port Orford Cedar. 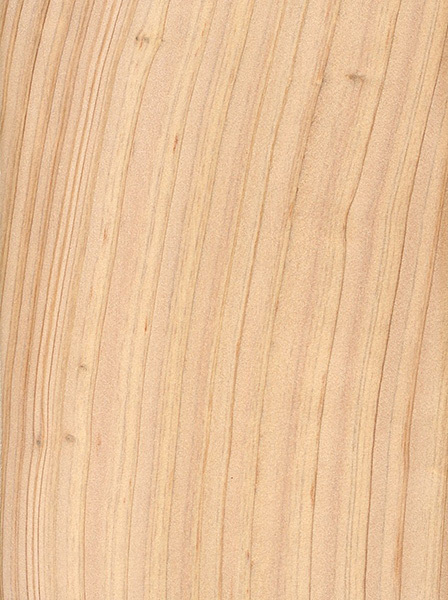 Atlantic White Cedar is also sometimes referred to as Southern White Cedar to differentiate it from Northern White Cedar of the Thuja genus.